The Power in Tribal — Connection with the Earth and Each Other! Greetings from Italy as we Take Tribal Global! 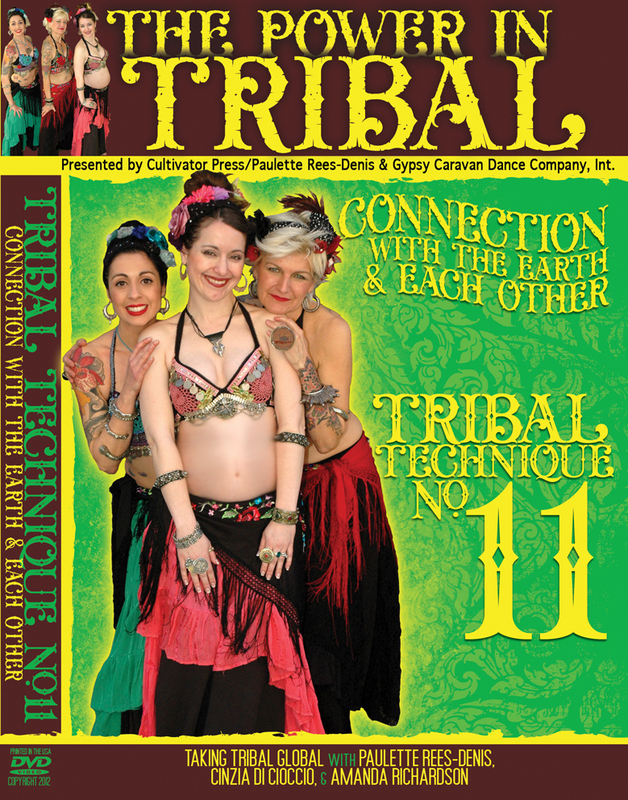 On this DVD Cinzia, Amanda, and I bring you twelve new ideas and steps to add to your tribal repertoire! 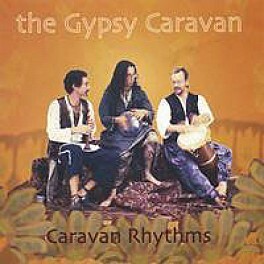 Combining some line formations, with the earthy quality of the steps gives you many inspiring moves for that funky and fabulous Tribal Style improvisation for you and your circle of dancers! 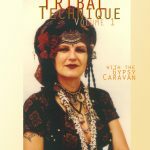 All of my Tribal Technique DVDs are sequential to help you build on your steps with comfort and skill. 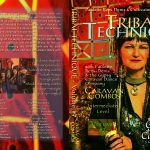 Enjoy the warmup, the technique section, along with several drilling sessions, and get your tribal groove on! A lively discussion at the end about the Power of Tribal and we’ll get you thinking and dancing. May you continue on your Tribal journey with beauty, grace, and honor. Many thanks for joining us.